In the extended absence of Senior Robert Franks than initially presumed, Washington State (7-8, 0-2) dropped their fifth straight contest 60-92 to the Colorado Buffalo (10-5, 1-2) Thursday night. Men’s hoops is yet to leave Boulder with a victory since the Buffalo joined the Pac-12 in 2011. While WSU did bounce ahead early on a 5-0 run courtesy of Ahmed Ali from deep and Marvin Cannon in the paint, the Buffs wasted no time responding. Rattling off 14 unanswered points of their own – half of which coming in form of sophomore guard Tyler Bay – the home-court lead never left Colorado’s sight. 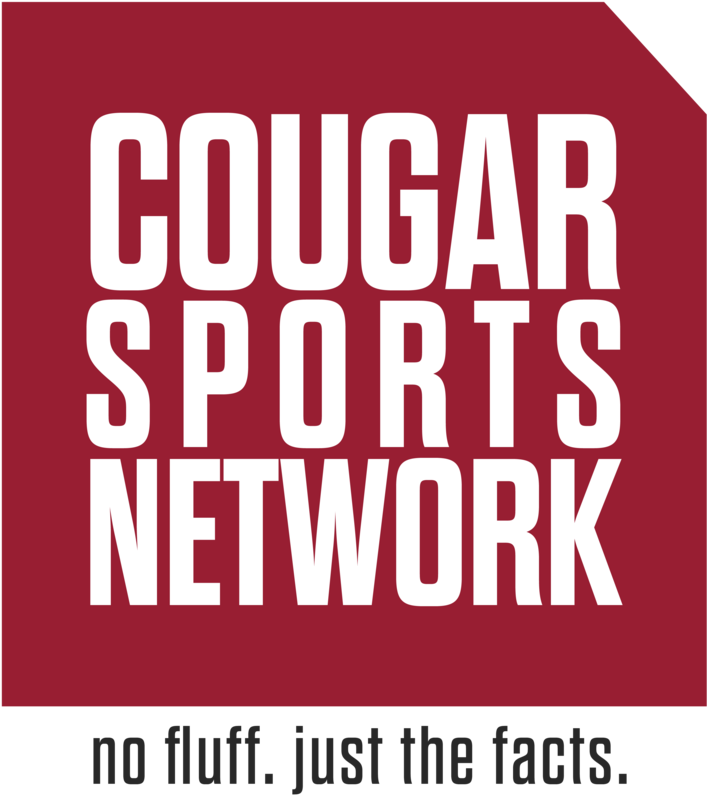 The Cougars have been outscored 198-256 and remined winless without the 6-foot-9 senior. It should come as no surprise considering Robo was conference’s leading scorer before his sidelining averaging over 22 points and nearly 8 boards per game in the non-conference slate. Franks first missed action Dec. 29 in WSU’s Spokane Arena hosting of Santa Clara. The injury was reported as a hip contusion. Head Coach Ernie Kent initially describing it as a “Soreness” that will be evaluated “day to day” with the standout forward not making an appearance since. An deflating byproduct of the shorthanded roster has been an egregious shooting percentage mitigating any advantage they might happen to muster. Thursday night in Boulder was no difference. WSU attempted 57 shots for a miserable 36.8 percent from the floor. Even more pedestrian was their 2-18 mark from beyond the arc. For reference, the home team shot a higher percentage from three-point land (40.7) than the Cougs did from the entire floor. Poor shot selection was certainly a factor; however, Kent has attributed this trend to Robo’s absence in past postgame interviews. Franks not only shoots well himself, but the head man suggests his ability to stretch the defense inherently opens up teammates for higher percentage shots. It seems true freshman CJ Elleby must play exceptional ball for the banged-up Cougs to remain competitive. And after only getting 5 minutes of rest in WSU’s last two contests for 45 points and 18 boards, the 6-foot-7 Seattle native hit a wall carding just 6 points before fouling out. The night’s crimson highlight was Marvin Cannon who led WSU with 14 points. Not far behind him was Isiah Wade and Jeff Pollard recording 12 each. Due to CSN covering this game off site, Ernie Kent and Co. was unable to be reached post game for comment. With Franks not making the road trip, he will not appear Saturday at Utah. WSU and the Utes are set to tip at 5 p.m., live coverage of the action will be carried on the Pac-12 Network.